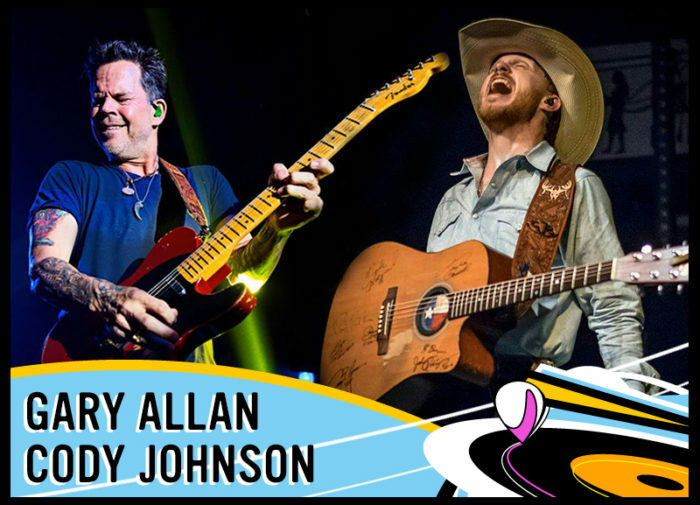 Gary Allan and Cody Johnson might not have been raised by famous parents, but they each got their start playing in honky tonks with their fathers at an early age. They also share a fierce independence streak, writing and producing most of their own music. In this episode, we've matched an established country music star with a bonafide up-and-comer. Listen to the entire "Children of the Song" podcast here.